We have a long-standing reputation for providing an impressive fleet of well-maintained aircraft for our members. G1000 and Aspen glass cockpit technology is available through our large range of aircraft, along with GPS and autopilot systems to assist pilot workload. Whatever your hire or training needs are, we have quality aircraft to suit. 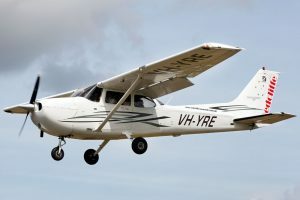 The work horse of our fleet is the Cessna 172S. 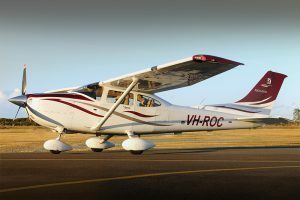 With five late model C172S’ in our fleet at Redcliffe, they are our most popular aircraft for both training and private hire. 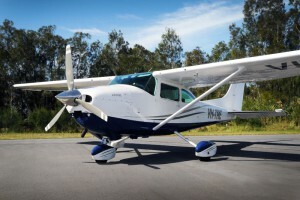 The 172S is a sturdy and modern aircraft that appeals to most pilots. RAC is an enthusiastic adopter of glass cockpit technology, recognising the need for modern and relevant training experiences. 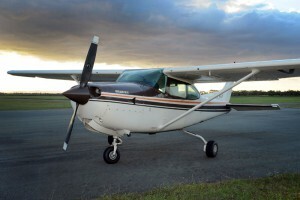 The C172S G1000 is the popular alternative to our classic cockpit C172S models, and will become the standard as aircraft are updated into the future. VH-FRF is an IFR capable Piper Archer PA-28. The Archer is a versatile aircraft well suited for Private Pilot training and cross country touring. Our late model T series Cessna 182 is packed with features for safety and comfort. 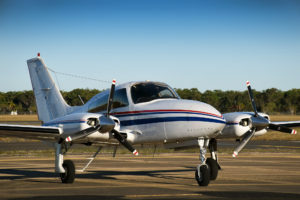 It’s a great trainer or touring aircraft and includes a G1000 glass cockpit environment with TCAS, autopilot and air conditioning. 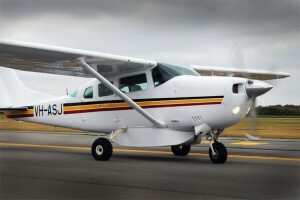 For light Charter operations and Commerical Pilot training, we operate the Cessna 182 series. VH-TRE is equipped with leather seats and a GNS430 GPS system. The C182 series offers a Constant Speed Unit. 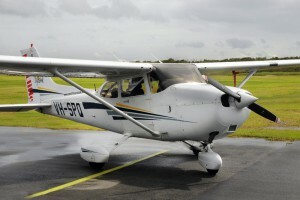 VH-NDP is our Cessna 182-RG, a retractable undercarriage model 182. VH-NDP has recently been equipped with an ASPEN EFD1000 Primary Flight Display, making the aircraft great for IFR or advanced Commercial Pilot Training. 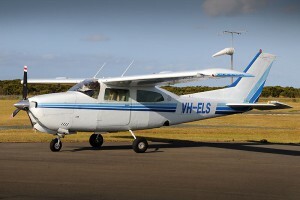 VH-ASJ is our first 200 Series Cessna. ASJ’s primary role is airwork operations including fire spotting, but it’s also used as a trainer for students who require 200 series experience. 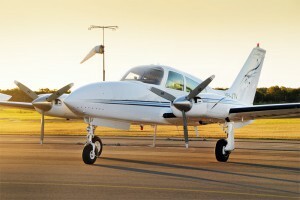 The Cessna 310R is an industry standard multi engine charter aircraft, delivering 6 seat capacity, high speed cruise and a strong uplift capability. VH-JTV is available for multi-engine IFR training and company charter. RAC’s C310R, VH-JTV is one of the best examples of the type. The Cessna 310R is an industry standard multi engine charter aircraft, delivering 6 seat capacity, high speed cruise and a strong uplift capability. 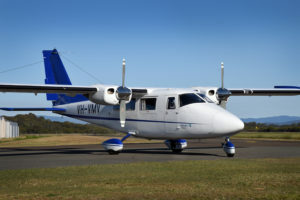 VH-ULF is available for multi-engine IFR training and company charter. RAC’s C310R, VH-ULF is a high quality example of the type. The Vulcanair P68-C is the modern evolution of the Partenavia 68B. Our 2004 model P68-C is the ideal instrument rating or multi-engine class rating trainer with dual Garmin GNS430s and traditional six-pack panel layout. 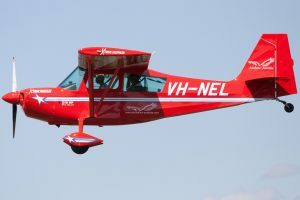 The Xtreme Decathlon packs 210 horses under the hood, modified cowling and wingtips, a performance MT prop plus a host of other extra features making it one of the most capable aerobatic trainers on the market. 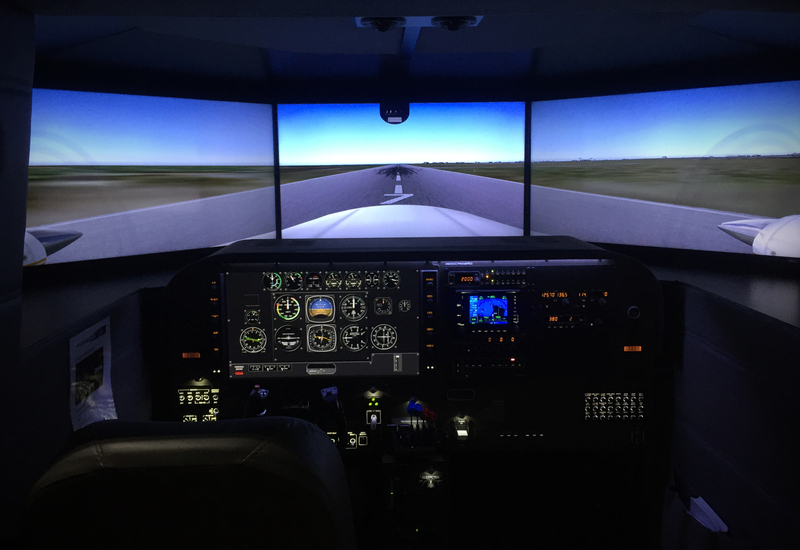 The DCX MAX NG Flight simulator features 225 degrees of visuals, dynamic control loading and swapable G1000 and analogue cockpits. 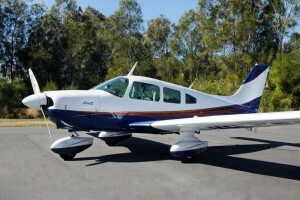 It is ideally suited to single pilot multi-engine IFR training, recency and proficiency checks.